Free cookies turn my frown upside down. Free cookies make my blue eyes green. Free cookies reassure my faith in humanity. Free cookies are like rainbows shooting out of eye balls. Free cookies are almost as good as free beer. 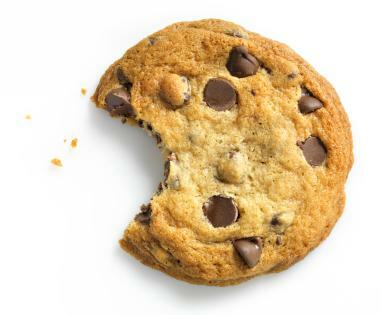 Free cookies can solve Global Warming. Free cookies are as sweet as a first kiss. Free cookies are not on my diet.